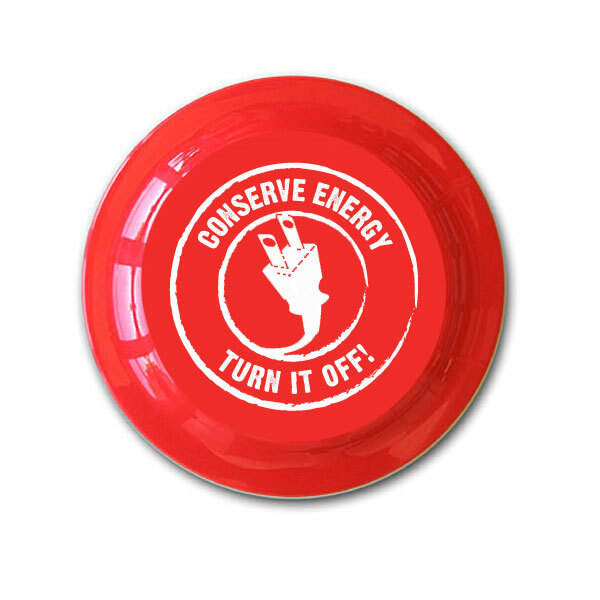 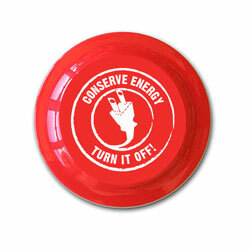 Conserve Energy "turn it off!" 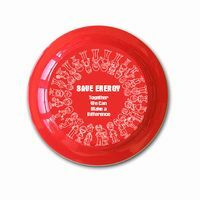 frisbee or flyer. 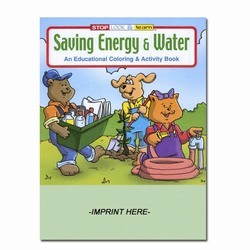 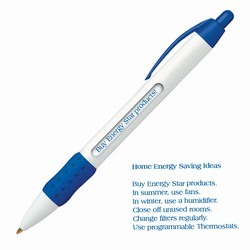 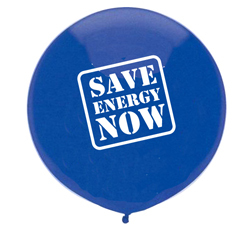 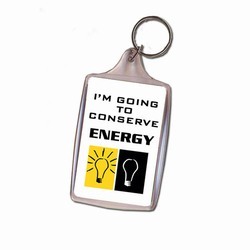 This is a promotional item for save energy awareness. 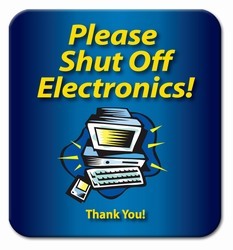 Please view for more ideas.